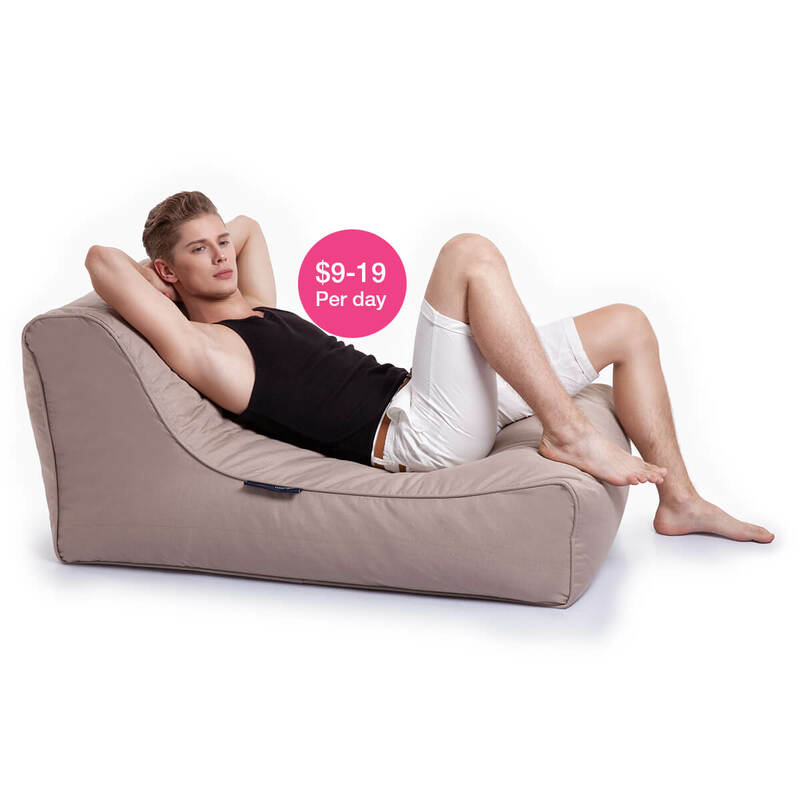 Gold class bean bags furniture. Want the tactile feel good factor for your event? Our designer bean bag hire gets your guests feelin’ the love. 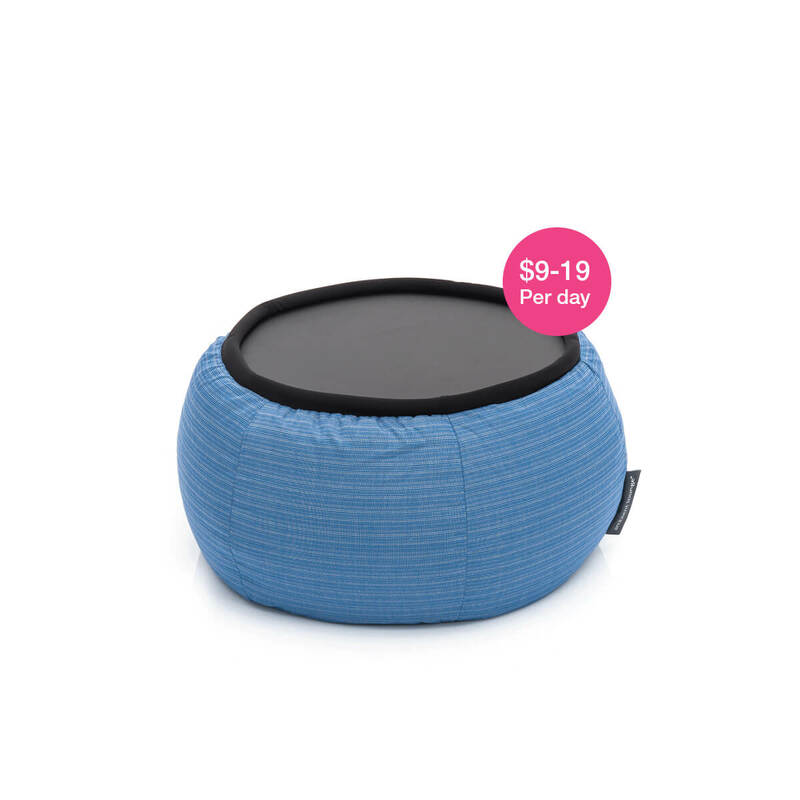 Seat a cool crowd comfortably when planning a music festival, company rooftop party, wedding reception, film night, trade exhibition or just about anything where you need funky, stylish & casual seating. 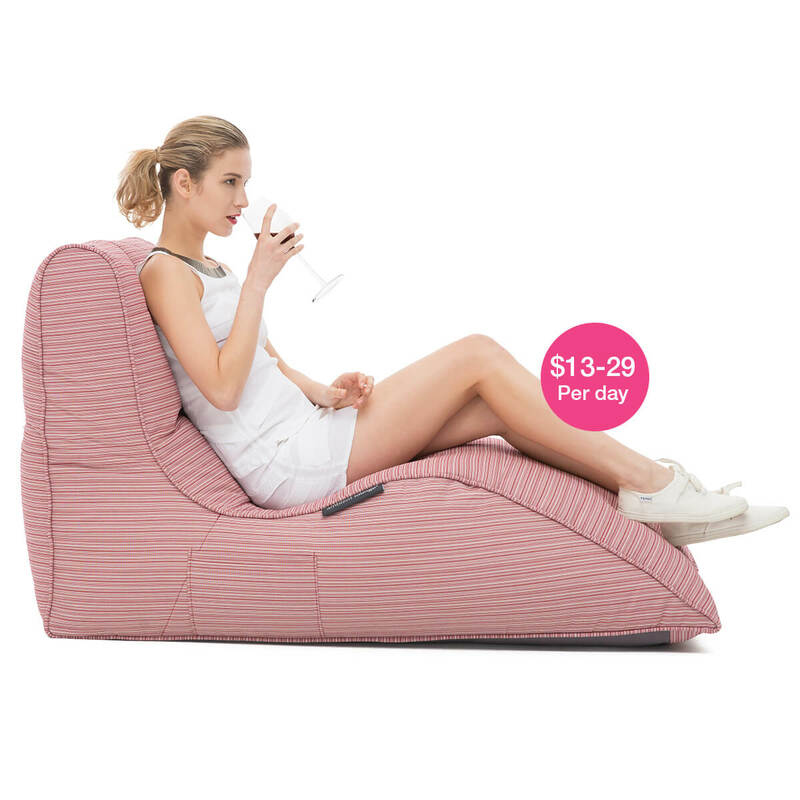 We deliver to metro areas of Sydney, Melbourne, Perth and Brisbane. Have your own truck? Arrange pick up from our Sydney or Melbourne depots during business hours (or quote during weekends/holidays). Delivery or pick up for Weekends or remote areas can be quoted based on location, availability and volume. 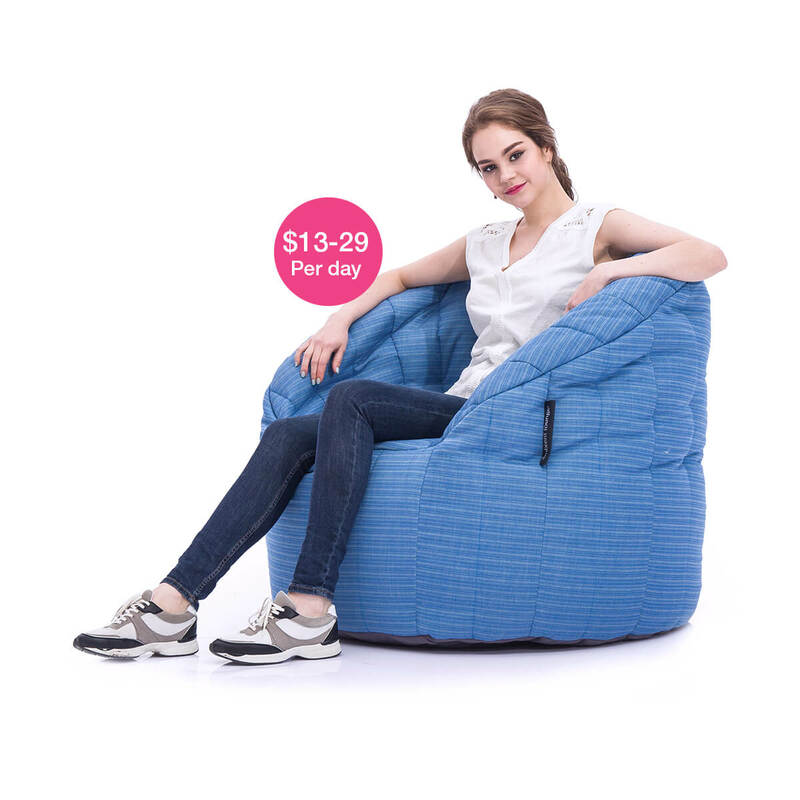 Please note beanbag hire.com.au don’t make any money on delivery / distribution costs are charge at our own costs directly to the client. Talk with our friendly staff and they will help you choose the best bean bags for your event. 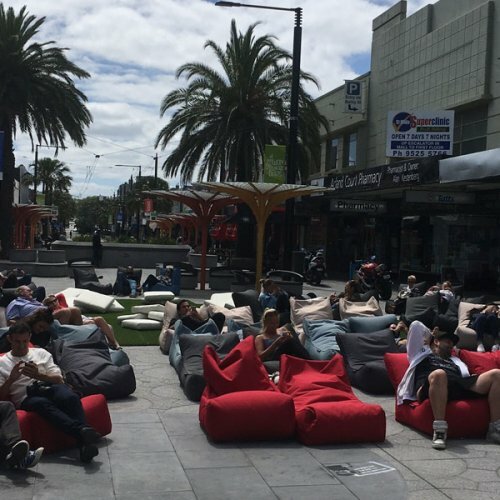 "Thank you for the fantastic service in providing the Beanbags for the Laneway Festival. 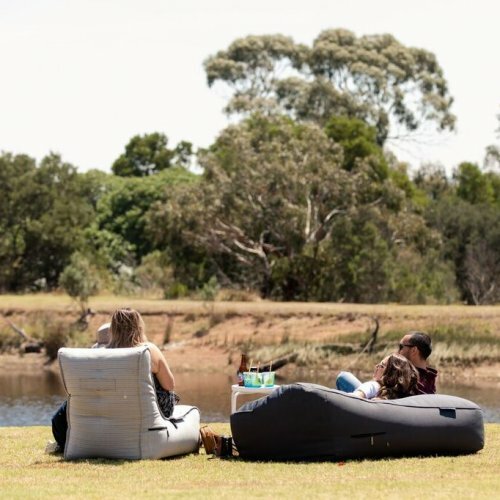 This is the third year we have used your Beanbags at Laneway, the organisers request them. They are perfect for the festival music industry; we had 25 bands performing over the weekend so they provided a great vibe in the Artist’s Common area before and after performing. We will hire again." "The actual hire processes pre event went very smoothly with emails answered promptly and completely! 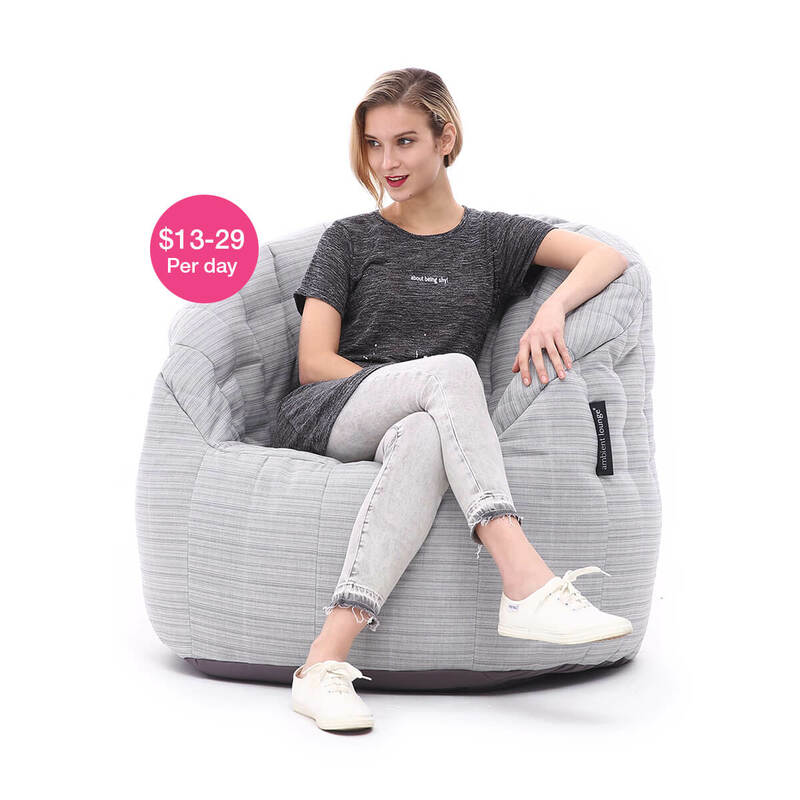 On the day the delivery driver turned up during the time frame specified to both deliver and then collect the bean bags which is always appreciated. We did not have to chase them for anything. The bean bags themselves had obviously been used previously but were generally clean. Overall we were very happy with the service provided in all areas and would have no hesitation in using Ambient Lounges again." "Hi Ambient Lounge Team. The event was great! Everybody loved the bean bags. I've attached a few images of our patrons enjoying them (some a little too much). We will certainly hire your products for any future events. Thanks again." "What an awesome V Festival VIP area we had – thanks to the bean bags you guys provided. Thanks so much. Richard Branson and crew popped in and were very impressed with the setup. So were a lot of the Musos who chilled out back stage. Well done guys – made me look good"
"Your beanbags last night were a hit! Our guests loved them and they really added to the vibe of our party. I have attached some photos of our backyard if you would like to use them for your website. Thank you :)"
"Wow.. Vans bowl-a-rama on Bondi beach was a blast. Thanks so much again! 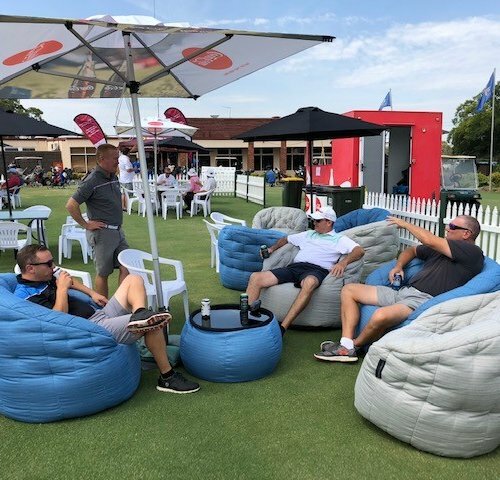 The Ambient Lounge beanbags were amazing for our VIP’s, the skies were blue and the whole day was totally sick! Ambient Lounge is killing it at OnePiece. We love you guys"
"The beanbag hire worked really well for our event - providing a great "chill out space" for the many teenagers who attended. They were good quality, and looked well. The delivery and collection was very efficient. So all round very pleased with the service. Happy for you to quote me." I just want to say thank you for everything over the weekend. The bean bags were an absolute hit! We had people all day asking us where they were from. 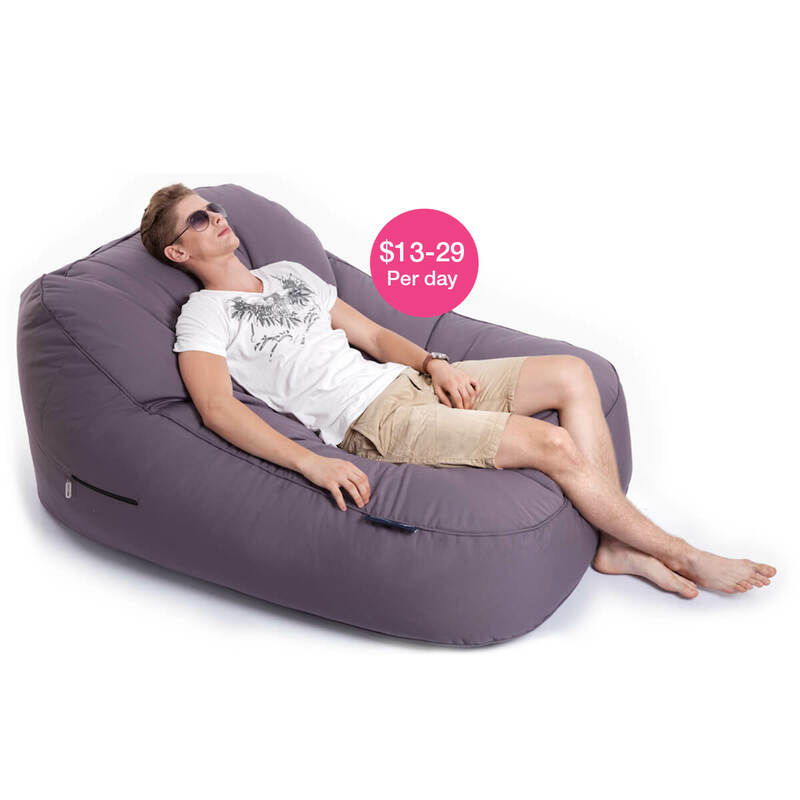 I would love to know where it might be possible to purchase some of those bean bags, they really were a great addition to our backyard. Thank you once again for everything, I hope we can work together in the future! " 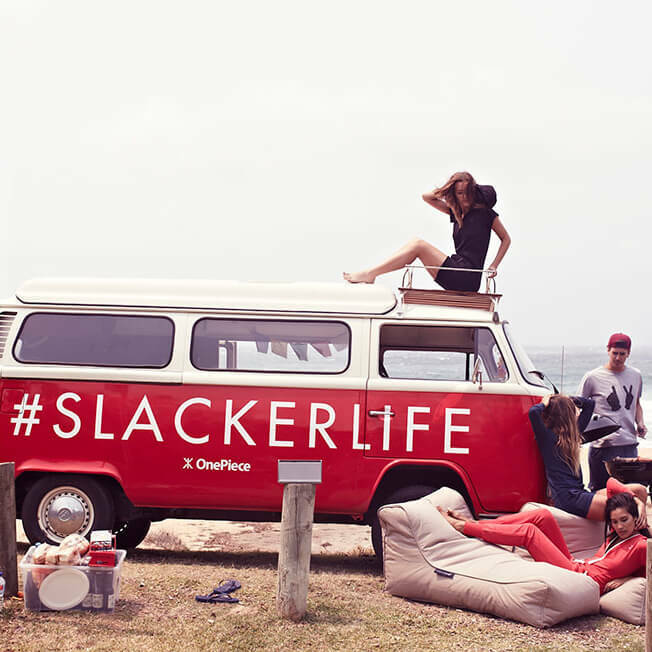 "We used the bean bags down on the beach and they worked beautifully. Like you said, it didn’t matter if people had gone in for a swim and were a bit wet… they just dried off in the sun nicely. Wiped clean. The delivery and pick up was easy and was a breeze getting the bean bags into the truck at the end of the day. Nice people to deal with and will hire again if we ever run another party"
"Here are some pics from game 1, I will have some more for you today. It was so good to find your company could service our needs for the FIFA events in most states. The service was brilliant and gamers were fighting over the awesome beanbags. Thank you so much."